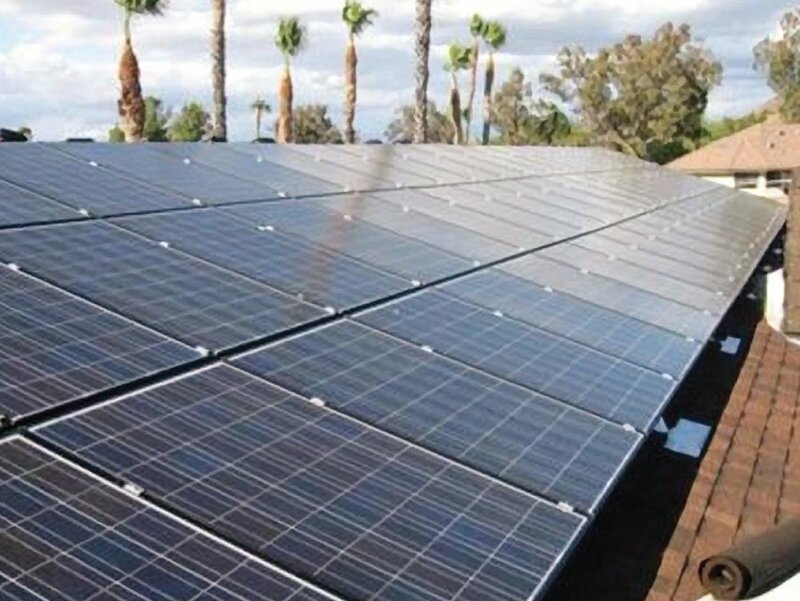 Natural Energy Solar promotes the use of solar energy to increase our nation’s independence from foreign energy, improve our environment and to benefit the customer. Our Goal is to promote Natural Energy in an ethical and professional manner that will ensure the continued growth of the company. We will provide positive, professional and courteous customer service to all clients and potential customers. Natural Energy Solar was founded by Ted Mount in 1977. Ted Mount was born and raised in San Diego, California. After graduation he started working for a solar company, and soon he realized the importance and the potential of renewable energy for the marketplace.